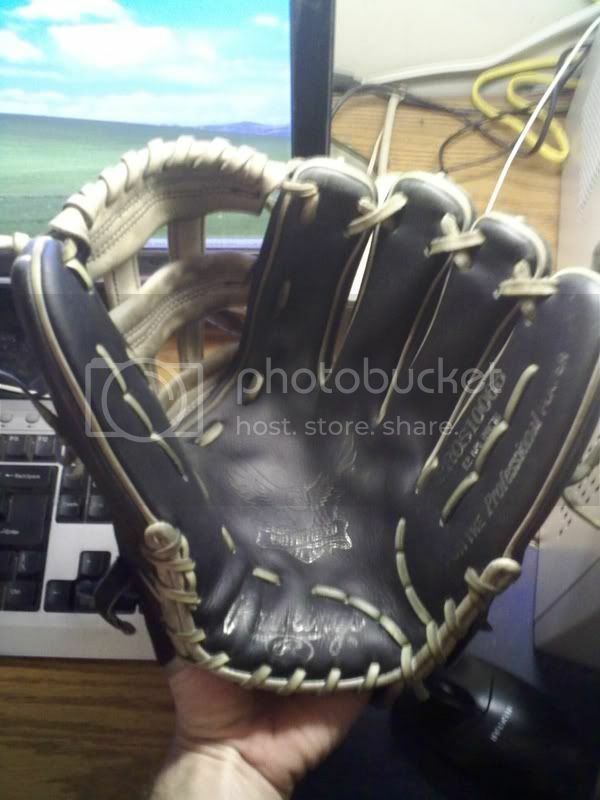 I have a 12 1/4" black w/ a grey H web Grey Eagle limited edition pro preferred glove. 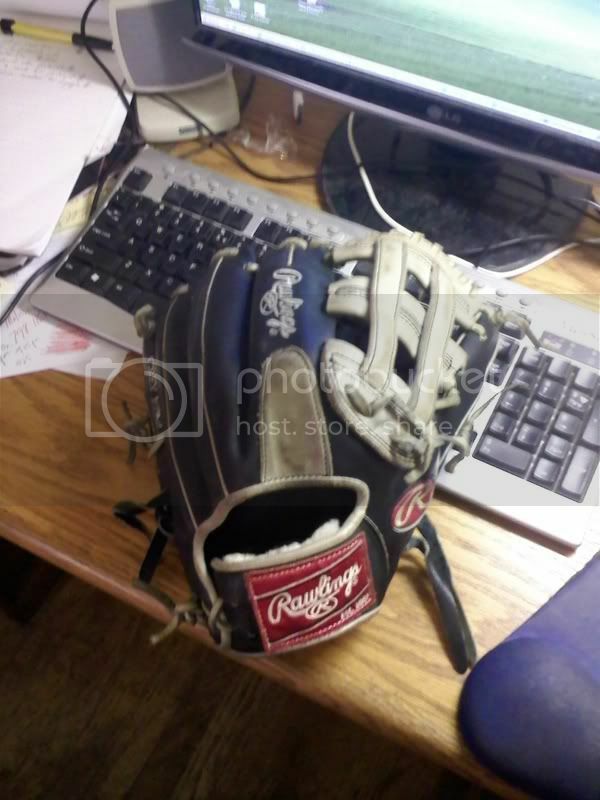 The glove has been used a a little bit, but still is very firm and not close to fully broken in.I haven't seen a lot of these gloves come up for sale. I think they were produced one year, and were given to Rawlings reps? It's got some of the nicest leather of any modern rawlings I've picked up in a while. I found out that I'm getting a custom, so that is what forces the sale. I will probably regret it though.PM me with offers. I'm gonna try and get some pics up of it tonight.